For large enterprises, and even the more complex small business, migrating to a cloud solution like G Suite and Google Drive can be a difficult decision. They want the benefits of being in the cloud, but there’s always concern about integration with existing legacy systems and tools. 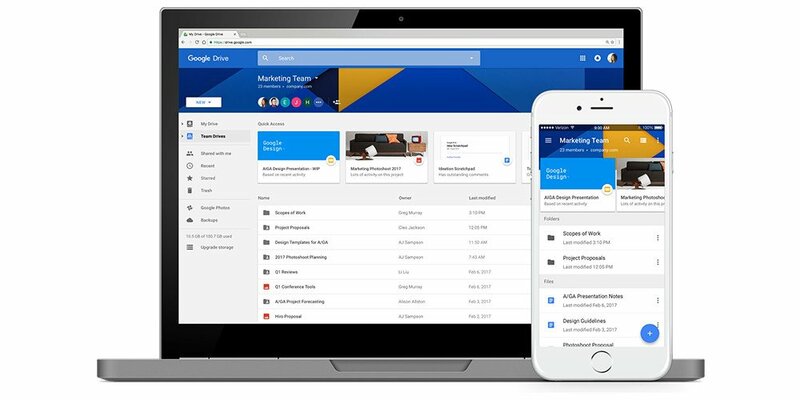 To help mitigate these concerns, and the issues themselves, Google has unveiled five new Google Drive enterprise tools to help organizations work smarter, stay in control of their data, migrate easily, and more. 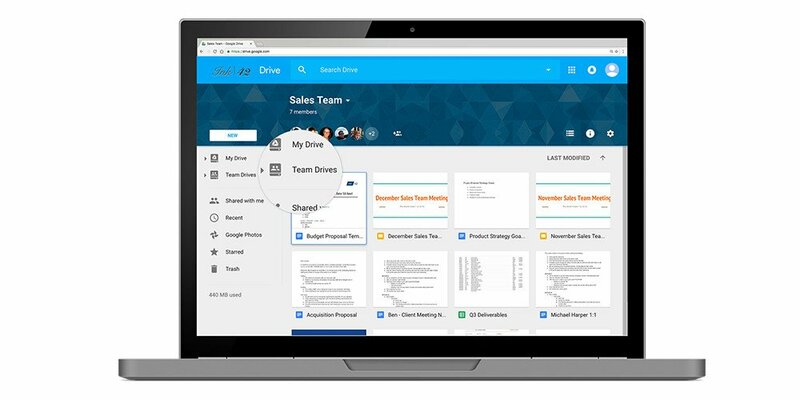 Now, administrators can create shared volumes on Google Drive, which are accessible by every member of the team. New members can be easily added, and they automatically see the same files, regardless of who adds or reorganizes them. Admins can manage permissions for editing, commenting, reorganizing, and deleting files. And when a member of the team leaves, there’s better control. Because the files are jointly owned by the whole team, an individual’s work is always safely stored and not lost as they leave the team or company. Ensuring compliance with government regulation or even internal data policies often involves smart data lifecycles. Administrators need to know when—and how—files are to be retained or deleted. Google Vault for Drive hopes to simplify those efforts. Now, admins can set retention policies that automatically keep what they need and delete what isn’t necessary. This goes across all of Google Drive, for both individual and team Drives. And it’s now available for all Business and Enterprise customers. Google recently acquired AppBridge, a G Suite migration tool that helps enterprises move from their on-premises or hybrid file servers to Google Drive. AppBridge allows companies to retain permissions while migrating to the cloud, which ensures that data stays safe and in the right hand. This works from SharePoint and a number of other file servers and content management systems. AppBridge will also help reorganize and archive data as necessary. In addition, users can make certain files available for offline use. This helps ensure more flexibility but prevents users accidentally downloading all of your company data onto their own hard drives, which makes it more vulnerable to breaches. Once you’ve migrated all your data into the cloud, whether it was with AppBridge or a custom implementation, you need to be able to discover and access files quickly. Google is rolling out new machine intelligence-enabled features to Team Drives on iOS and Android devices to help you get more done with the cloud. Quick Access “intelligently predicts and surfaces files” based on a number of factors, such as when relevant meetings will occur, what files are used at specific times of day, who files are frequently shared with, and much more. Curious to know how you can get your hands on Quick Access and much more. Here at Bi101, we specialize in helping businesses of all sizes migrate into the cloud with G Suite, and are ready to do the same for you. Are you ready for the cloud? Take our cloud readiness quiz, and then take solace in knowing that Bi101 and these new features straight from Google will guide you along every step of the process.